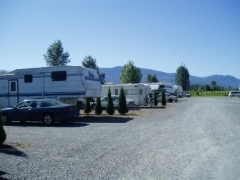 RV Parks in Chilliwack are rare and when it comes to providing you with the environment and amenities you deserve, Royalwood RV Park Resort will meet your expectations. 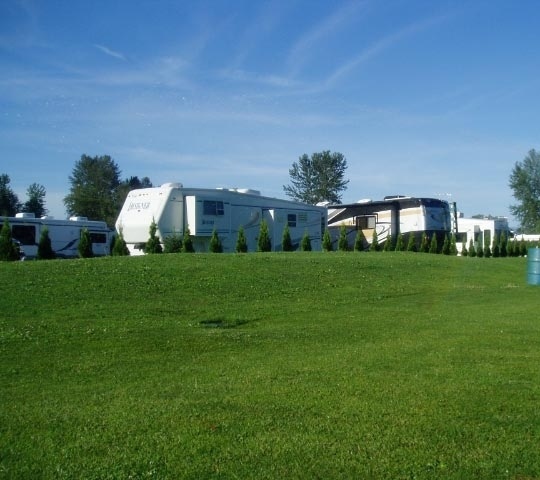 With plenty of space and room for the largest of 5th wheels and recreational vehicles, you can make this RV Park in Chilliwack is your home away from home! Stay for just one night, one week or for a month or more. 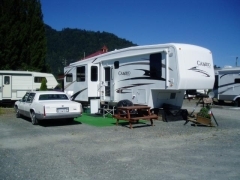 We offer monthly rates for those of you who wish to enjoy the beautiful scenery and laid back lifestyle of British Columbia a little longer. 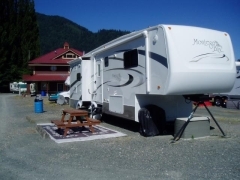 Perhaps you need a place to store your recreational vehicle: let us know, we'll take care of you. Championship Golf Course Next Door!